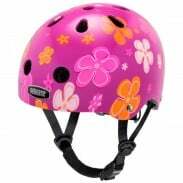 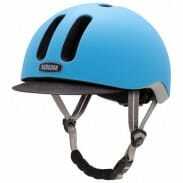 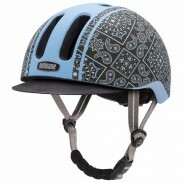 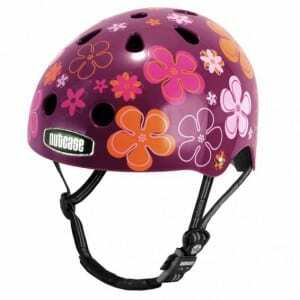 This new GENERATION 2 Nutcase helmet ,  has the new magnetic closure for ease of use . 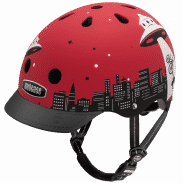 - A 360 ° reflection system so that you visable from all sides and seen in the dark. Extra security so !